Wet the animal with warm water and apply shampoo extensively on the fur to create a rich lather. Massage the shampoo into the wet hair coat, lather freely. Allow to remain on the hair coat for 5 to 10 minutes before rinsing thoroughly with clean water. Repeat if needed. 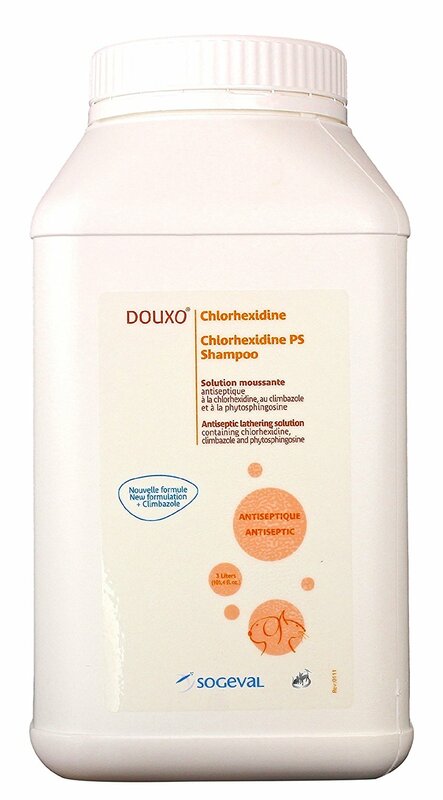 It is generally recommended to shampoo 2 to 3 times weekly, for 1 to 2 weeks.